For years, scholars have stated that we remember much more of what we learn by hands-on experience than what we simply hear. 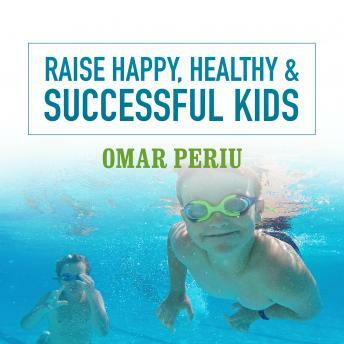 Discover the special parenting skills that will allow you to help your children succeed in life. That's what this program is all about-teaching children through their own experiences.The unique guidelines in this program will encourage you to continue to become a student of human behavior. You'll gain great benefit in developing your own role even while teaching your children. Your own continual search for ways to be a better person will enable you to become a better parent as well.In Raise Happy, Healthy & Successful Kids you willunderstand the examples you're teaching with,benefit from the life lessons demonstrated by other successful people, andlearn the toughest aspect of parenting-stepping back to allow your children to experience life after you've taught them the lessons.